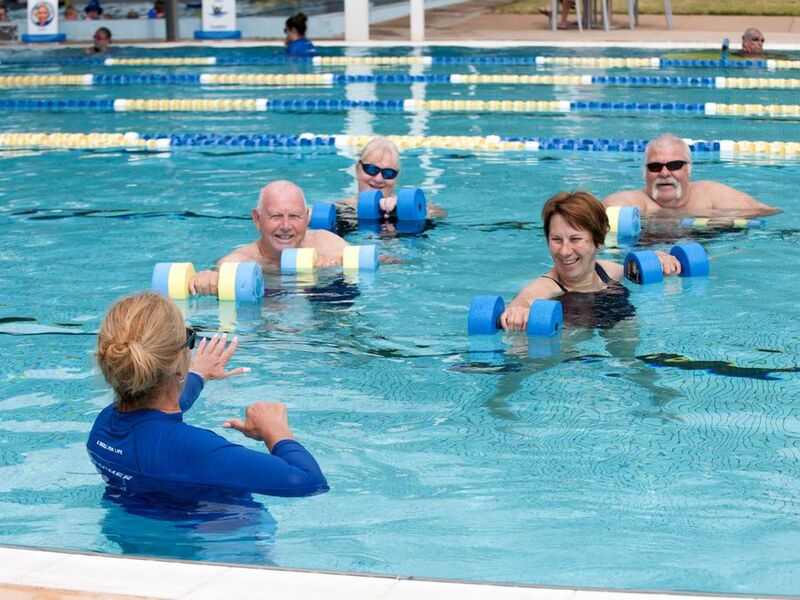 Aqua Aerobic classes are a great low impact activity to keep you healthy and fit. Classes are run by qualified instructors and provide a safe and gentle environment for exercise. Wednesdays 6pm - 7pm. Last class for 2018/19 Season is Wednesday 3 April 2019. Saturdays 9am - 10am. Last class for 2018/19 Season is Saturday 13 April 2019. *To obtain concession prices, a valid concession card must be produced at each visit to the pool.